Google Amy's Cooking Adventures: The BEST Cookies EVER! 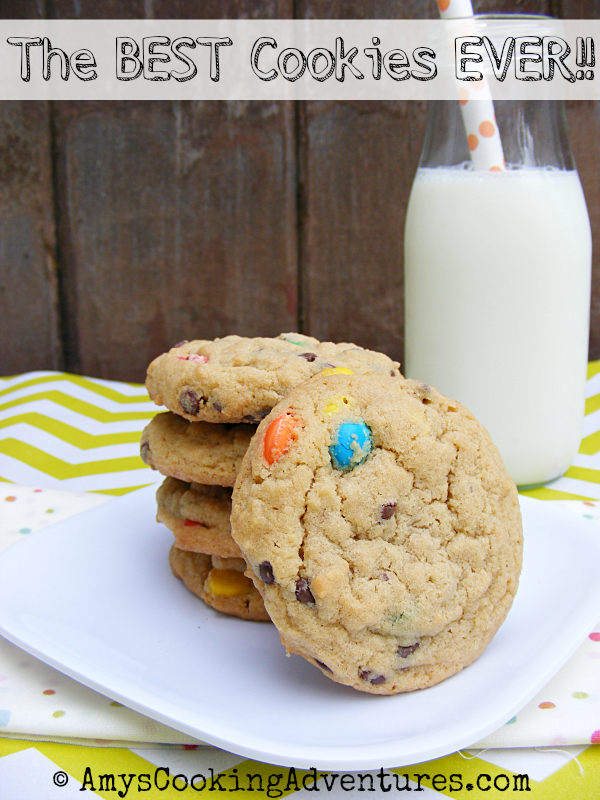 Use a large spoon to stir in the M&Ms, Reese Pieces, and chocolate chips. I am making cookies each Friday for our parish Fish Fries. I think I will make these for next week. 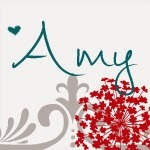 Thanks Amy. yayyyy! Best cookies ever is enough to make me excited! I really need to try these! !